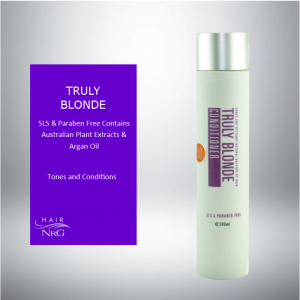 Truly blonde protein reconstructor is a combination of wheat, silk and soy proteins combined to instantly smooth and strengthen bleach and highlights in hair, while the Agan oil as moisture and gloss to the hair shaft. 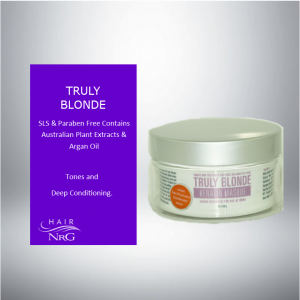 Truly Blonde Reconstructor also has a mild toning effect reducing any unwanted yellow tones in the hair. 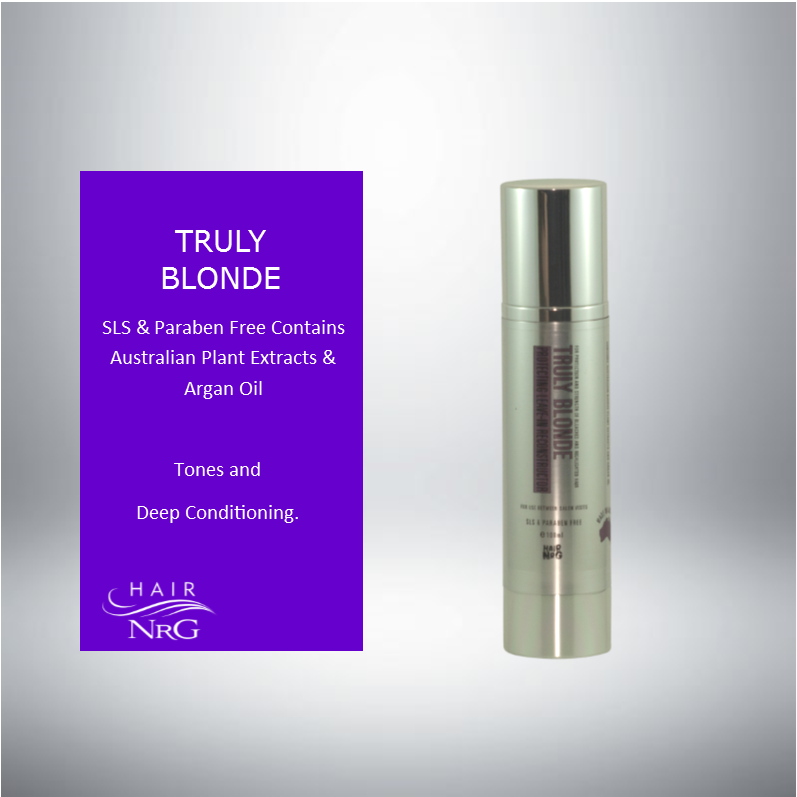 Truly blonde reconstructor is an instant spray in leave in treatment to enhance the manageability, and protect the integrity of the blonde hair shaft. 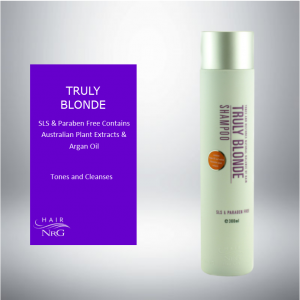 Directions: Shake the bottle well spray Truly Blonde Reconstructor approximately 10 to 15 times into the hair after shampooing leaving it in the hair to add shine, condition, and a gentle toning effect. 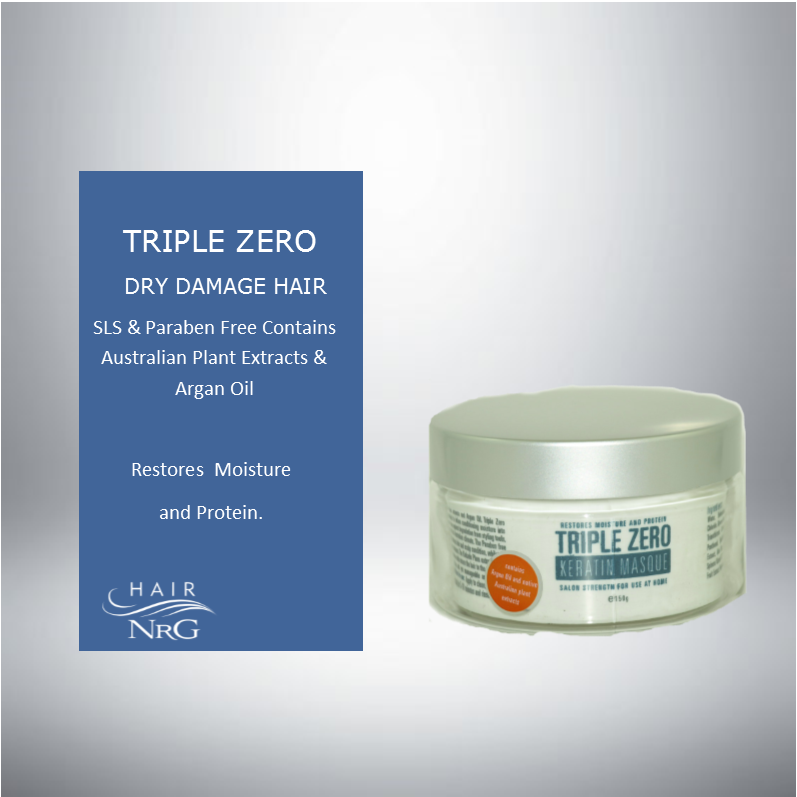 Applications can be repeated in between shampoo if you feel it is necessary.